Well, it’s been a month since Marvel Heroes launched and I thought I’d give an update on the game and how I think it’s doing. I’ve beta tested for several fairly big MMO’s in the past (DC Universe Online & Champions Online to name two) and I have to say that Gazillion has been surprisingly awesome with the fans, more so than any other game company I’ve seen.. Not only are they very interactive on the forums, with the constant patches that have been rolling out and changes that have been made they are obviously listening to the feedback fans have been giving and been trying to improve things as best as they can. The game still isn’t perfect, but it’s a blast to play and it seems it’ll only keep getting better as we go. They’re having their first sale on heroes in honor of the holiday today, and the sale runs through July 8th. In honor of Canada Day and Independence Day both Captain America and Wolverine are half-off with the price of 600Gs ($6), and the three most expensive heroes (Spider-Man, Iron Man, and Deadpool) have been reduced by $5. All other heroes have received a slight decrease in price as well, as has many of the costumes. The pricing on heroes and costumes has been one of the biggest points of contention among fans and the rumor is that the prices seen during this sale, with the exception of Captain America and Wolverine, will end up being the new permanent prices on the 8th after the sale has ended. In response to fan complaints the drop rates on heroes and costumes have been upped and many of the characters have been significantly buffed- especially Iron Man and Spidey. I play tested Spider-Man during beta and wasn’t too impressed by him. I unlocked him in-game the other night after the latest patch buffed a majority of his powers and I have to say he’s been a blast to play with. His moves are fast and his animations really sell the feeling that you’re Spider-Man. I’ve been trying out Captain America the past few days as well, and with the sale price at 600gs he’s a steal. They’ve really nailed the feel of his fighting style, and with defensive abilities like Quick Block Cap is one of the better tanks in the game at the moment. Ms. Marvel (now Captain Marvel in the comics) has been a lot of fun as well and is a good hybrid melee/ranged character, though her melee powers are the most effective. By far my favorite character has been Deadpool. I’ve lost count of how many times his random comments have made me laugh out loud. Nolan North is Deadpool, and I never get tired of playing with him. His play-style is a ton of fun (do yourself a favor and focus on all the gun abilities). The biggest surprise for me is that the starter heroes that everyone gets 3 for free (one you choose at the beginning, the second is a reward after the prologue, and the third is a reward drop after defeating Dr. Doom) are actually some of the best characters in the game at present. While they might not be the most well-known, they’re all extremely powerful in their own right, and many players who have most or all of the characters available unlocked still find themselves playing as one of the freebies. Thing is hand-down the best tank in the game; Hawkeye does amazing single-target DPS and is a “boss killer” in endgame; Black Widow has become the sleeper favorite for many players, as her melee build combined with grenades/micro drones makes her an unstoppable force in endgame; Storm and Scarlet Witch have extremely powerful AOEs, and Daredevil, when skilled right, is a great melee character. 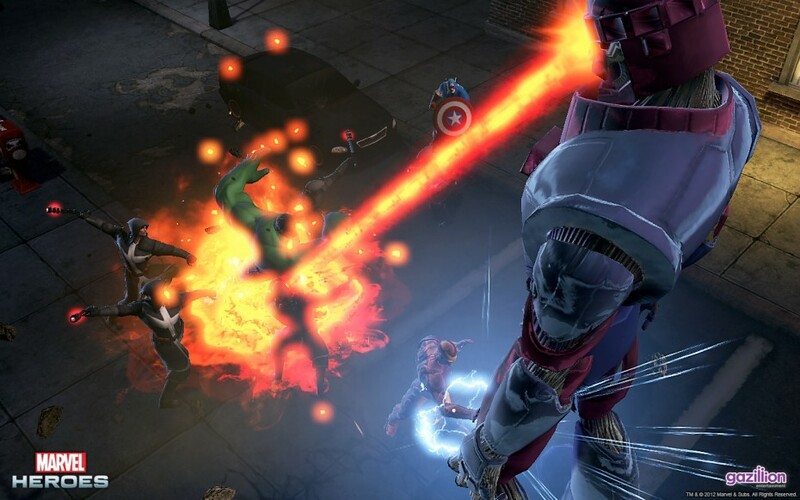 If you haven’t checked out Marvel Heroes now is a great time to give it a try. It’s completely free to download & play, and with the sale currently going on if you do decide to pick up a few heroes and costumes you’ll get the most bang for your buck. 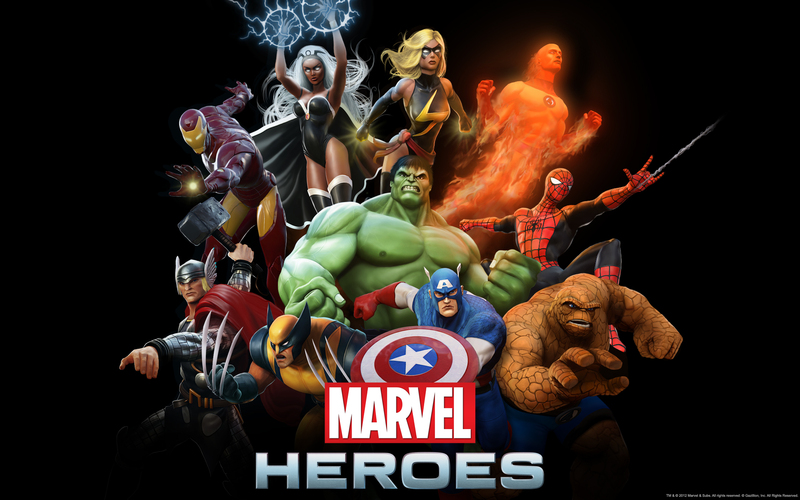 Marvel Heroes is a game I’ve been anticipating for quite a while now, both because it’s a Marvel game and because it is completely free to play. Yep, that’s right. 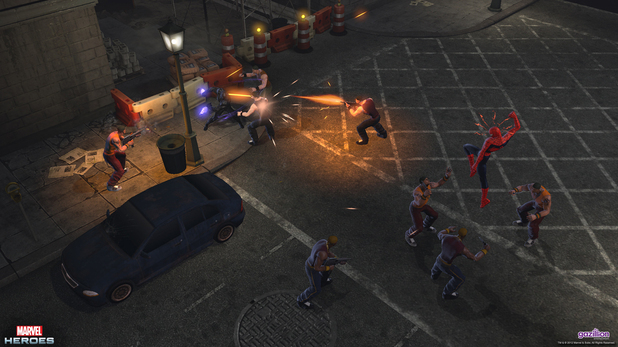 Marvel Heroes is 100% free to download and play from beginning to end. It is also possible to unlock every hero and a vast majority of the costumes and other items for free in-game through loot drops. We’ll talk about that in more detail in a moment. MH is a game by David Brevik, the mind behind Diablo and Diablo II…maybe you’ve heard of them. 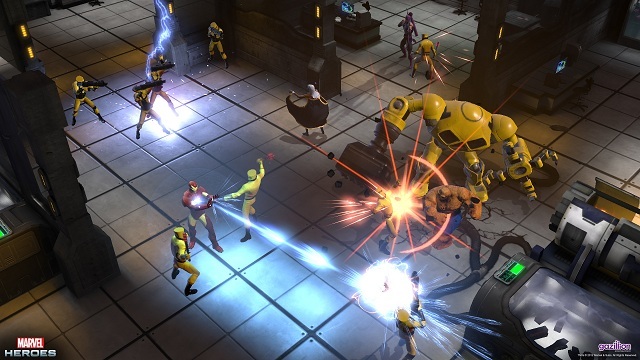 Marvel Heroes is basically what you get when Diablo II and Marvel Ultimate Alliance have a love child and the results are…mostly great. MH plays just like Diablo and Torchlight (they’ve often said that Marvel Heroes is the spiritual successor to Diablo II). Point and click, kill and loot. If you don’t like those types of games or that type of gameplay, you probably won’t like this one either. As of right now keyboard and mouse/click and loot is the only gameplay/control type the devs plan on having available. The heroes are all well represented, and having played the game for a few months before launch as a beta tester, I can tell you that a lot of time and effort went into trying to make each hero work and play the way you would expect them to. 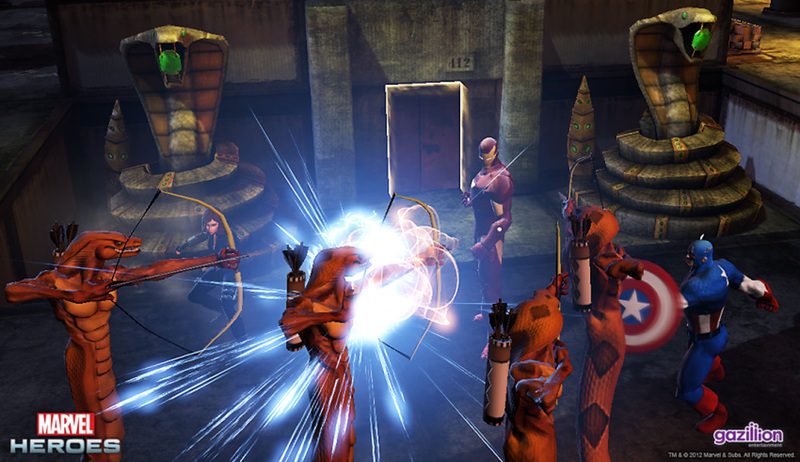 The powers are all pretty much like the powers that were in the Ultimate Alliance games. Each hero will have three trees with a specific focus, and each time your character levels up you’re given two points to spend in skills however you like. Many skills will have a synergy, which means putting points into one will have a direct impact on another. This generally works well, as it allows you to spend points in basic skills early without feeling like those points were “wasted” later. The first boss you defeat each day (20 hour timer) has a natural higher drop % to drop a hero or costume. There’s always a chance for a hero drop on mobs, chests, and other bosses, but the chances are higher for that first boss of the day. Characters that have a lot of rested time (ones you haven’t used in a while) also have a higher chance of getting a rare/hero drop. % of Hero and Costume drops go up “significantly” after you’ve played through all 8 chapters of the story, during endgame content. For me, a lot of the fun is the chance that you may get a “special” drop, but if there are some characters you just can’t wait to play you can always purchase them in the store for “G”s. G’s are Gazillion’s special currency, and the exchange rate is basically $1=100 Gs. If you buy in the higher packages of G’s you’re given a little extra as a bonus. The heroes are priced along tiers- 600 Gs ($6), 900 Gs ($9), 1200 G ($12), and 2000 G ($20). 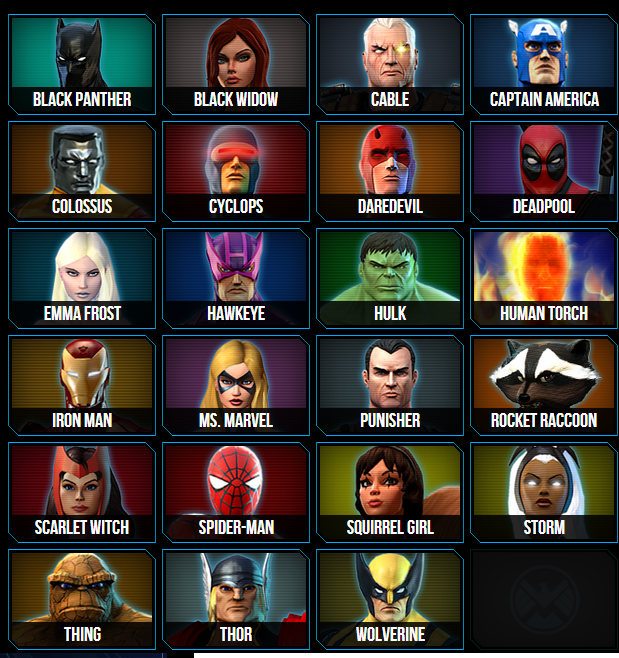 Only three characters currently cost 2000Gs- Spider-Man, Deadpool, & Iron Man. The costumes can be a bit pricy as well, as they range from 900Gs-2000Gs. Or you can gamble with 100Gs and buy a ticket, which could be a costume, potion, pet, a 100% XP or Rare boost, or a “rare special”. The game is completely free to play. You aren’t gimped or restricted from game play content by not paying money. All of the heroes and 99% of everything else is available, for free, as drops in the game. The game is completely free. I know I already said that once, but apparently it needs to be emphasized for the self-entitled, hard headed people. These games take tons of money to produce and keep running. They have staff they have to pay. They have to make their money somehow, people. No one is forcing you to spend a dime. 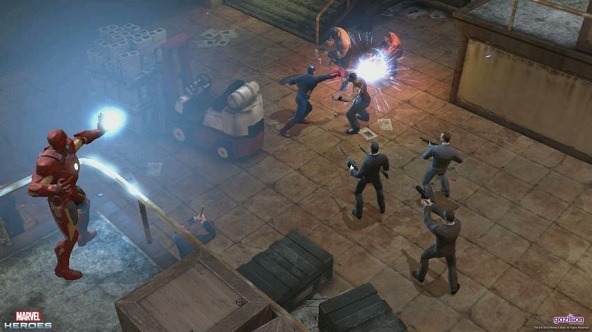 If you REALLY want to play as Spidey but you think $20 is too expensive to unlock him (and I would agree) play the game with someone else and try all the things above to increase your chances of getting him as a drop, or wait for an inevitable sale (a month ago they were selling “founders packs” that included specific characters and all their costumes, or groups of characters with an additional costume, for $20-$50 depending on the package you chose), or for the prices to drop- which they will as they add more content. 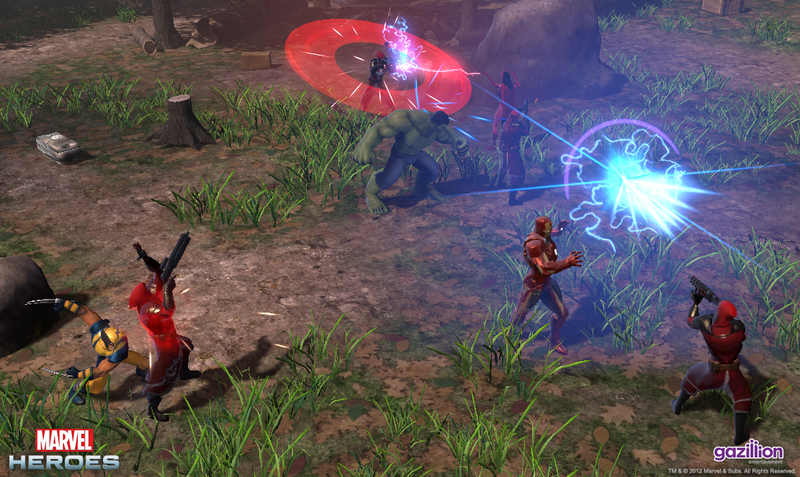 All in all, Marvel Heroes is a lot of fun to play and can become a huge time-sync. It’s not perfect, and they’re still working out some kinks and refining things, just like most MMOs do just after launch, but for the bargain price of free, you’re not out anything giving it a try. 2. 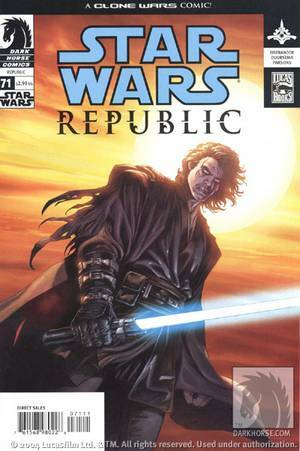 The prequels opened up the universe a bit more for other areas of the EU to explore, areas that were previously off limits to the novels, comics, games, etc. 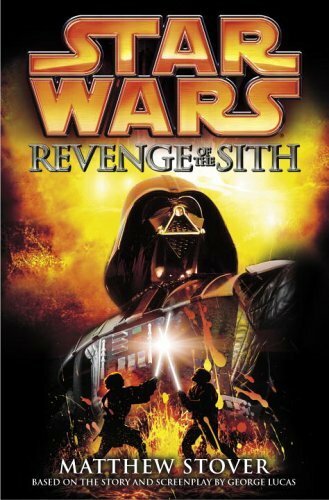 Many of those things, set during the time of the prequels, have actually been quality entertainment, but I’ll get into that in more detail presently. First, lets look at the most obvious “big thing”. I won’t discuss the sale to Disney because I’ve already talked about that at length. I do want to talk about Ep. VII. While I remain cautiously optomistic, the fact that the people behind the story have massive credit, geek and otherwise, is a very positive sign. We have Michael Arndt writing the script. For those who don’t know, this is the same guy that wrote Toy Story 3 and Little Miss Sunshine– both quality stories. On board consulting is Lawrence Kasdan, the screenwriter for Empire Strikes Back, Return of the Jedi, and Raiders of the Lost Ark (the first Indiana Jones), and Simon Kinberg, who wrote the RDJ version of Sherlock Holmes and Mr. and Mrs. Smith. Now, the addition of Kinberg could make some people balk, depending on how much you liked SH or M&MS (I thought they were fun), but the fact that Lawrence Kasdan is on board has me really excited. ESB is my favorite movie of all time, and what he wanted to do with ROTJ was right on the money until Lucas made changes (in his defense the Ewoks were originally Wookies). 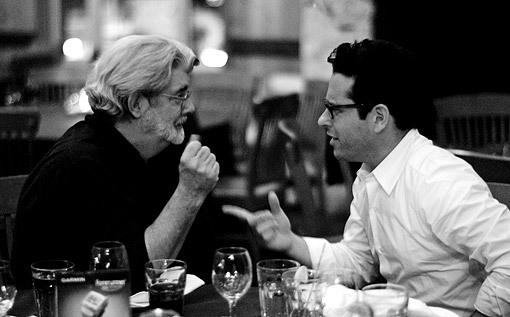 Okay, so J.J. Abrams is officially directing the next movie. “Lens flare! Durp de derp!” Can we please put a moratorium on the lens flare jokes? They weren’t exactly witty the first time, and now they’re just annoying as hell. Personally I’ve enjoyed all the films Abrams has directed. I loved NuTrek and thought it was an extremely smart way to reboot without throwing out everything that has come before. A lot of die hard fans didn’t like it because it wasn’t “their Star Trek” and that’s fine, but it was still a really fun, entertaining movie, (but yes, there were plot holes and too much lens flare) and I think it went a long way in proving that Abrams has what it takes to do a decent Star Wars film. Also, just to point out for all the “Lost sucked!” critics: Abrams didn’t screw up Lost. He was involved with the pilot episode, and that was pretty much it (it was also the best episode of the entire show). He’s mostly a producer and idea man, TV-wise, and once the productions are up and running he leaves the rest to the show runners. What they do after the fact is on them, not him. 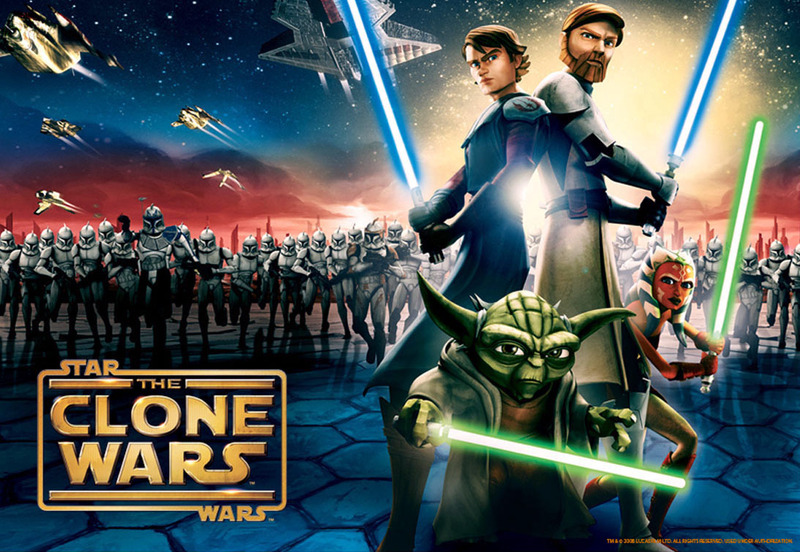 I already did a rant on Clone Wars, but after the latest episode I just wanted to reiterate just how freaking good this show is. Seriously, the “Maul Arc” was hand-down the best storyline they’ve done, and the final episode of that arc that aired on Saturday is the best episode of the show. Period. It was a prime example of just how good Star Wars can be- my jaw dropped twice in shock and I’m still geeking out about it. Even if you aren’t a fan of the show or have never seen an episode, go watch that episode. Go ahead. I’ll wait… The only bad thing about the Clone Wars, and this has been a constant since Season 1, there is always 1 story arc that is either really kid oriented, boring, or both. 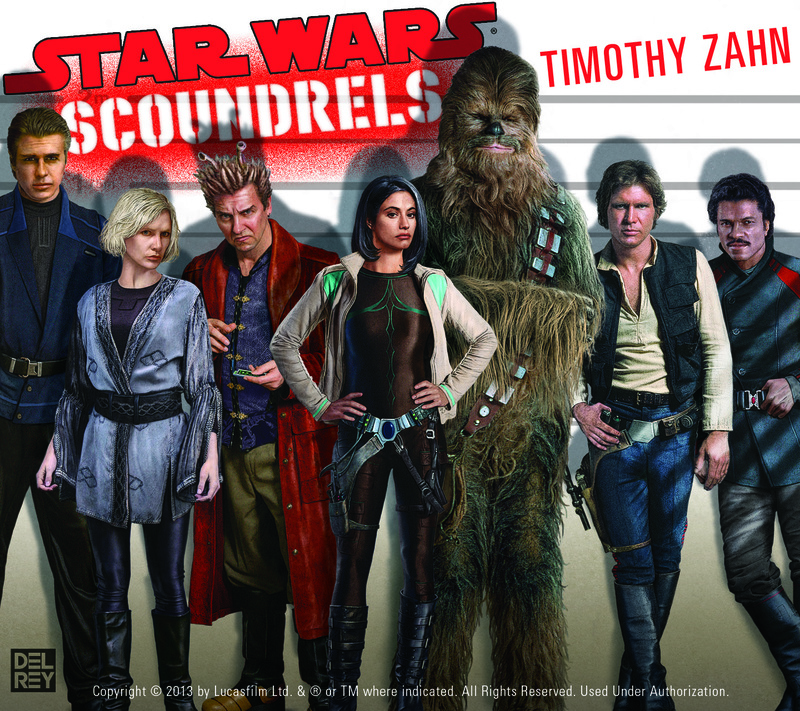 This season it was the droid squad arc (though seeing the commando was cool). However, it’s usually just after those “dud arcs” that things get really good, so it’s worth it to throw the kiddies a bone to get stories like the one I just mentioned. 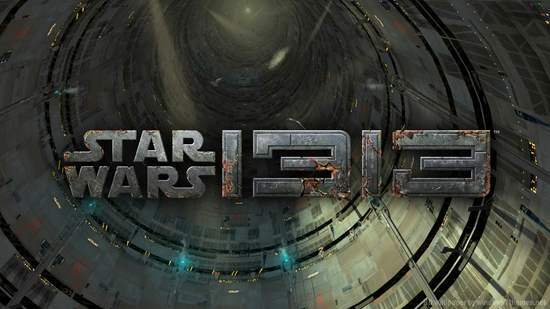 If you haven’t given the show a shot and are a Star Wars fan, do yourself a favor and check it out. The series has only gotten better as its gotten older, the stories can be quite mature, but it’s still something you can watch with your kids. 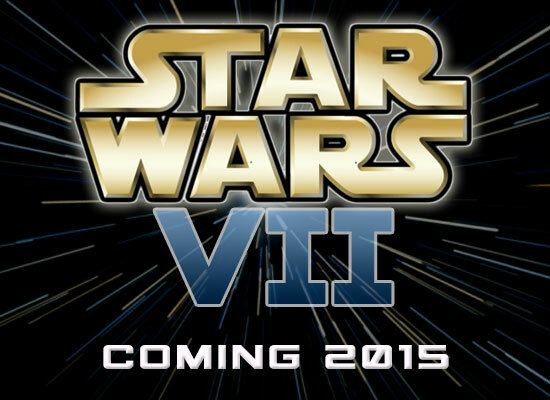 Basically it’s like the original trilogy movies- fun for everyone. 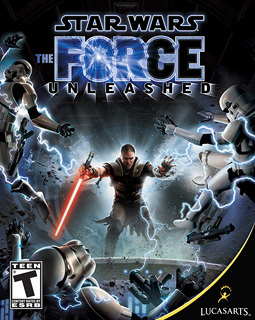 I know it’s become the bandwagon thing to hate on Bioware, but they are still my favorite game company and they still make excellent games. The Old Republic is one of them. 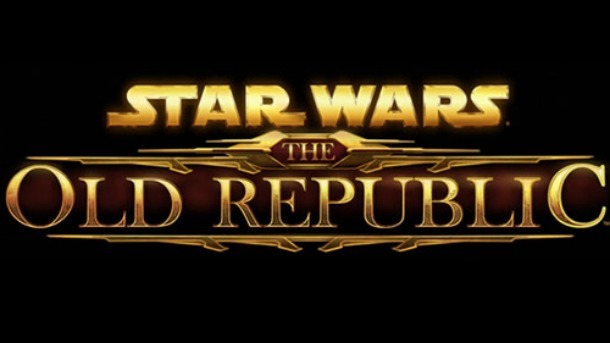 SWTOR was a massive undertaking. It’s the first MMO Bioware tried to do, and they wanted to do it differently then everyone else. They wanted to make an MMO that was more about story, and they did. They made a Bioware game that you can play with other people if you want. That’s exactly what I was looking for. I never got into PvP in games. I don’t care about “end game content”. 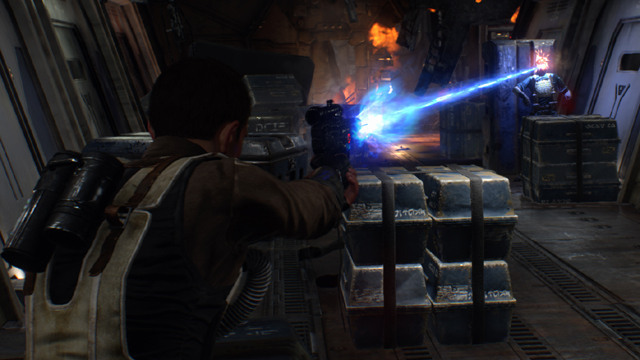 I care about a good story and a game that makes me feel like I’m living in that galaxy far, far away with my friends. I wanted a game I could play predominantly solo, and play with friends when I felt like it. That is exactly the game I got. It’s basically Knights of the Old Republic 3-8. It’s got fully-voiced NPCs and cut-scenes. Each class has it’s own storyline, and while some are better than others, it’s still very much a Bioware game and massively better than any other MMO I’ve played in that regard. Sure, there are bugs, and stuff that needs to be worked out from time to time (ALL MMOs, including the vaunted WOW, are the same way). They probably launched a few months before they should have, but right now the game is a ton of fun. I played since beta and took a couple of months off, but since I’ve been back it’s been the only game I’ve played for the last two months. 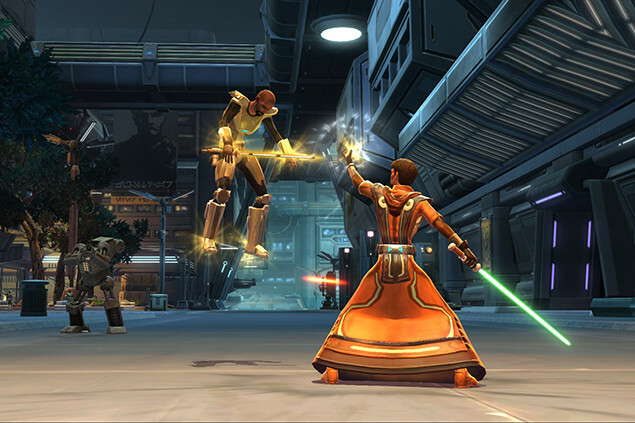 SWTOR is free to play now, and you can play the entire storyline with a character, level 1-50, without ever needing to spend a dime. Sure, you won’t have all the features subscribers have and it may take you a little longer, but you won’t be gimped to the point where you have to spend money in order to play. Still, the subscription is more than worth it IMO. Either way, give it a try if you haven’t. You aren’t out anything doing so. 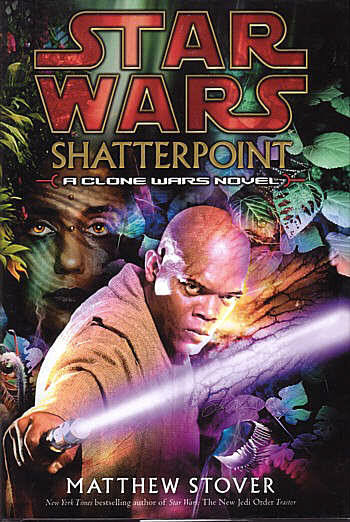 It takes place on Coruscant and surrounds the criminal underworld. 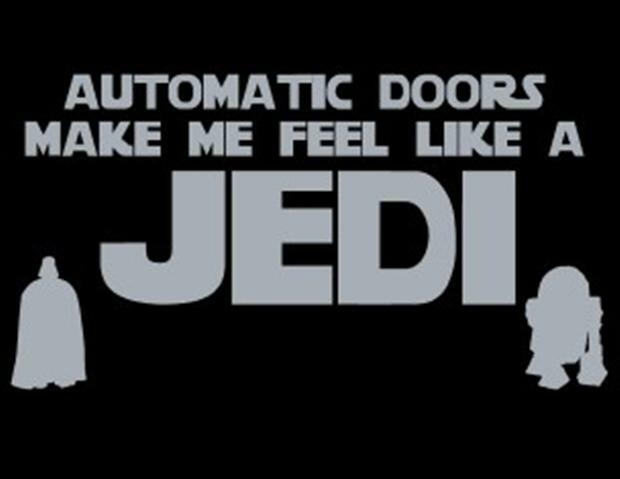 No lightsabers or force powers, just a blaster and your skill. It sounds like a ton of fun and a nice change of pace. 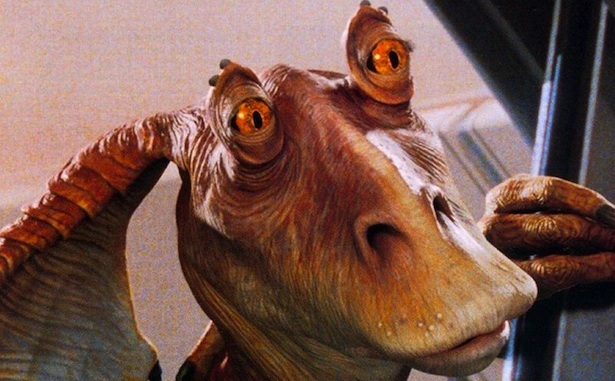 They’ve assured worried fans that the Disney buy-out hasn’t affected production at all. In fact, they say Disney has been incredibly supportive of the project. I can’t wait to see more. I own just about every Star Wars novel there is. I used to be a huge fan of the books and release day was like a holiday for me. The books have been incredibly hit or miss in the last ten years or so, unfortunately, but there are still gems that hit every now and then, like the book above. 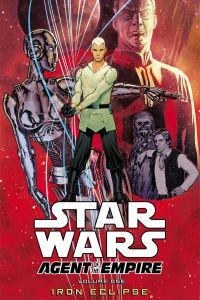 I’m really hoping with the new movies we might get an in-flux of new talent and fresh stories, because I really miss sitting down with a good Star Wars novel and jut getting lost in that universe for a while. Plus, as a writer it’s still a dream of mine to be able to write in that universe one day. The one aspect that does bother me about the Disney buy-out is that it means that Marvel is going to get the franchise for the comics. 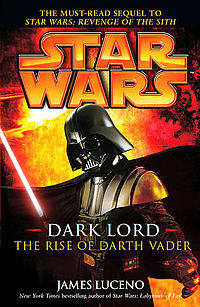 Dark Horse has done an amazing job with the franchise and has constantly released quality books. Marvel’s track record…well….isn’t as good. I still have hope that maybe Marvel might surprise me, but I’m not convinced they can deliver the quality that Dark Horse has. 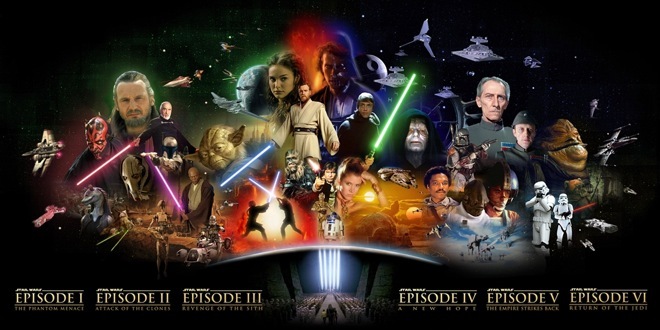 Overall, despite the setbacks of the prequels, Star Wars is still a viable franchise that is alive and well and is hopefully heading into a new age of revitalization and quality. As fans we have a lot to look forward to. Here’s hoping that our optimism will be rewarded.